the most distance when casting a tube and to allow the maximum amount of feel for the angler. be snapped with the rod tip and working the line almost like you would be fishing a soft plastic jerk bait. pumpkin, watermelons, and greens with hues of purple or chartreuse are excellent choices here. weights for off shore bass fishing; the deal here is to use as light of a weight as you can get away with. 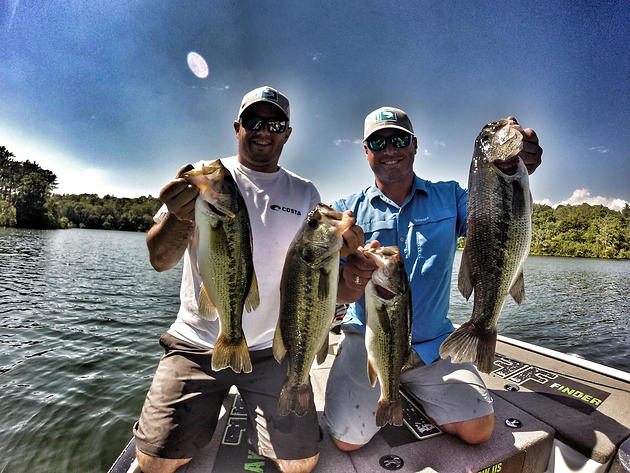 We talked about the tube being a great mimic to many different types of forage that bass will feast on. 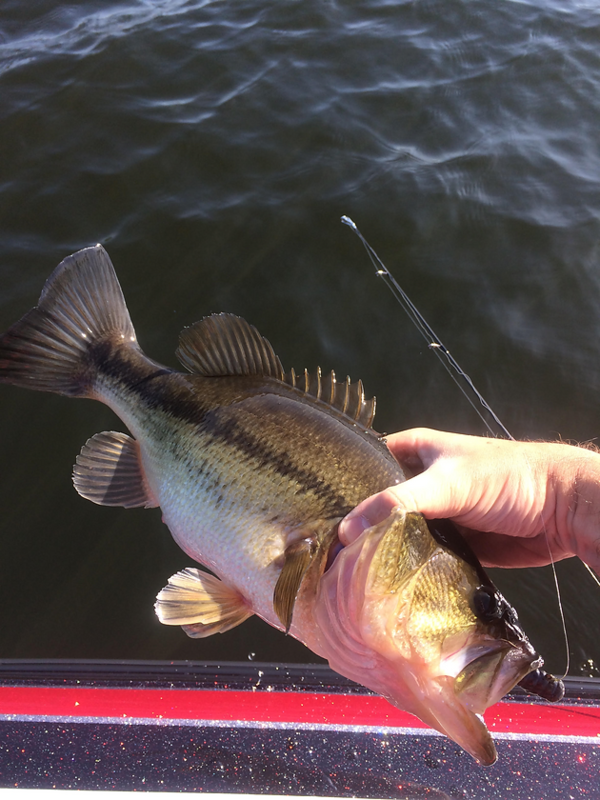 the tube in front of the bass will trigger a reaction bite. ensure that smallmouth will react accordingly.